Download Kick the Buddy: Forever app for android. About Kick the Buddy: Forever? Kick the Buddy: Forever is the latest game of Kick the Buddy sequel. It is intended to bring you more fun and relieve stress. Kicking the indestructible buddy has never been more fun. 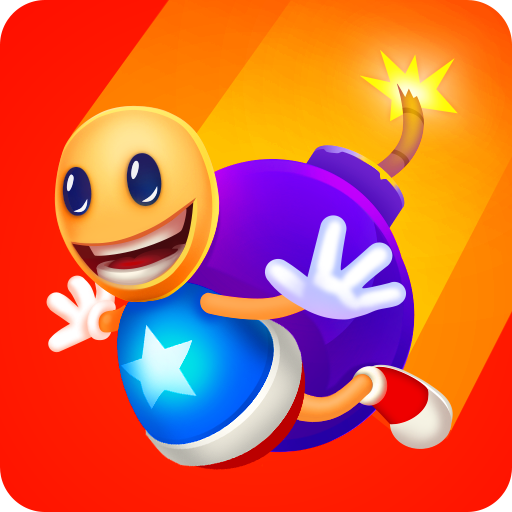 The game features brand new unbreakable buddy to kick, shoot or bomb. It is a great game to relief your stress with powerful elements and realistic physics. A lot of new weapons are available. Check out this guide to unlock all weapons or read more info on Kick the Buddy: Forever official website. It is a top app in iOS App Store currently and will be a hit on Android too. Download Kick the Buddy: Forever for iPhone. What is Kick the Buddy: Forever? You can browse media content about Kick the Buddy: Forever on Pinterest, where great images are added every day. Watch how to install and use Kick the Buddy: Forever videos on YouTube. You can also look for Kick the Buddy: Forever app on Amazon Appstore.